From tawny savannah plains to white sand beaches and snow-dusted mountains, Southern Africa is a place of a thousand different landscapes. Its people are just as diverse, and new experiences await around every corner. 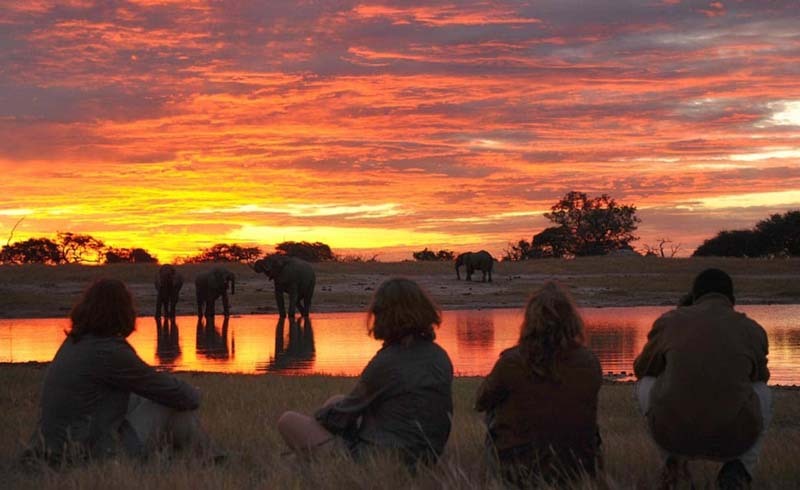 Come face to face with exotic wildlife whilst on safari in the Okavango Delta or in Kruger National Park, or swim in the warm waters of Mozambique's tropical Quirimbas Archipelago. Victoria Falls is one of the Seven Natural Wonders of the World, while Cape Town is famous for its award-winning vineyards and gourmet restaurants. 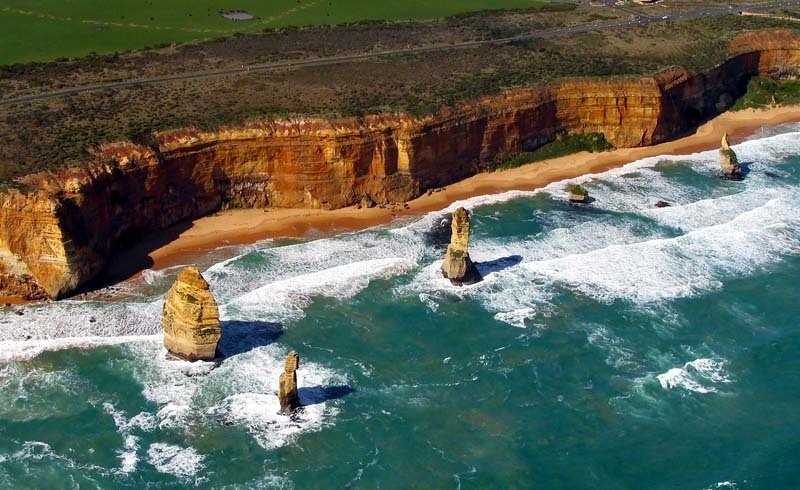 Discover the region's top 10 highlights below. Nestled at the foot of South Africa's iconic Table Mountain, Cape Town is arguably the most beautiful city in the world. The surrounding area boasts serene vineyards, spectacular beaches, and soaring mountains. In the city center, culture is king. Discover world-class restaurants and designer shopping malls interspersed with ​rustic markets and fascinating museums. 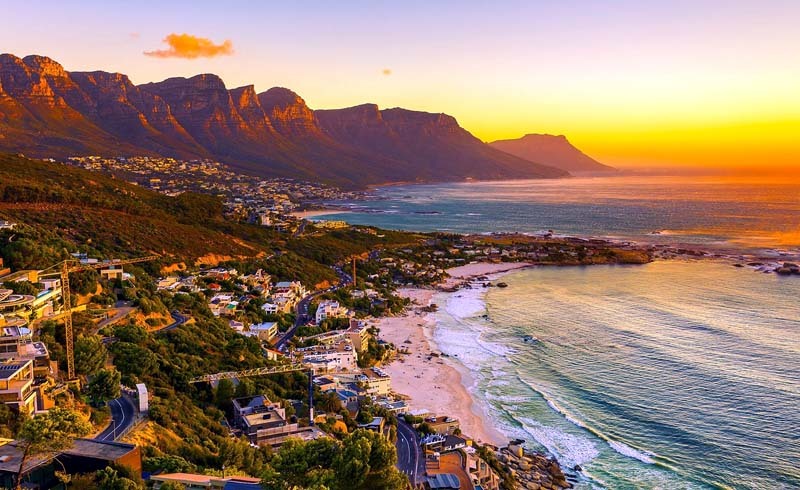 Cape Town is also full of historic sights - including District Six, Bo-Kaap and Robben Island, where Nelson Mandela spent most of his incarceration. 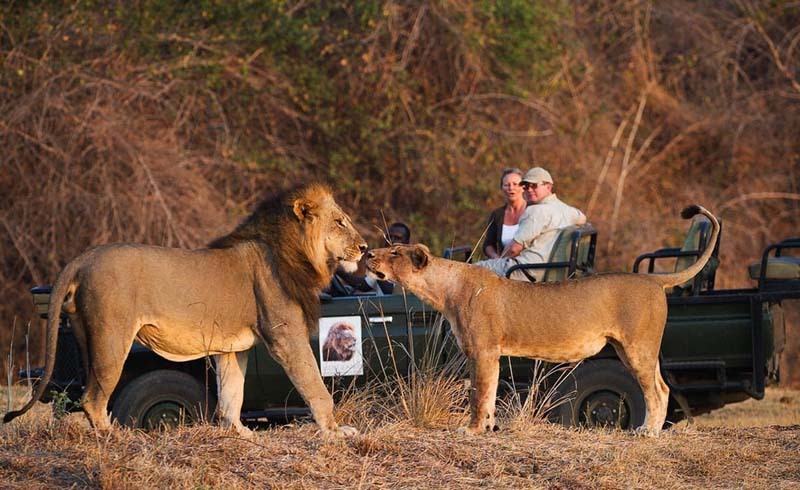 Situated on the Mozambique border in northeast South Africa, Kruger National Park is a place of superlatives. It's the oldest, largest, and best known of the country's game reserves. It's also one of the best places in Africa to look for the Big Five - including rhino, elephant, leopard, lion, and buffalo. There are a range of accommodation options available, and well-maintained roads offer you the freedom of a self-drive safari if you so wish. Night drives are also possible, allowing you to experience the thrill of life after dark in the wilds of Africa. 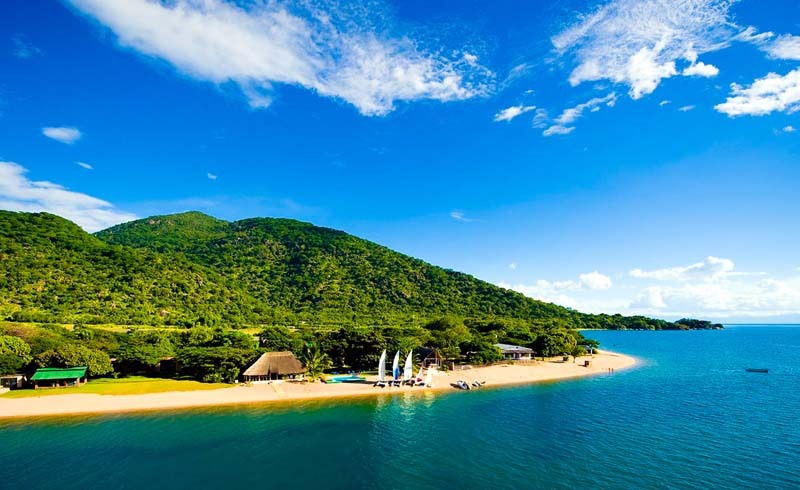 The third largest lake in Africa, Lake Malawi accounts for almost a third of Malawi's total area. A stunningly beautiful freshwater lake, it's so vast that at times standing on the shore can feel like standing on the edge of the ocean. Expect golden beaches, rustic fishing villages and a plethora of watersports. These include powerboat cruises, sailing, kayaking, swimming, and scuba diving. If you do decide to take the plunge, keep an eye out for Lake Malawi's beautiful cichlid fish. There are at least 700 species living here, of which all but four are endemic. Famous for its walking safaris, Zambia's South Luangwa National Park allows you to immerse yourself in the wonder of the African bush. Keep an eye out for a plethora of wild animal species (60 in total) - including a large pride of lions, herds of elephant and solitary, enigmatic leopards. Life in South Luangwa revolves around the water, and the Luangwa River is full of hippos, crocodiles, and colorful waterbirds. Birding is especially rewarding here, with over 400 avian species recorded within the park's boundaries. 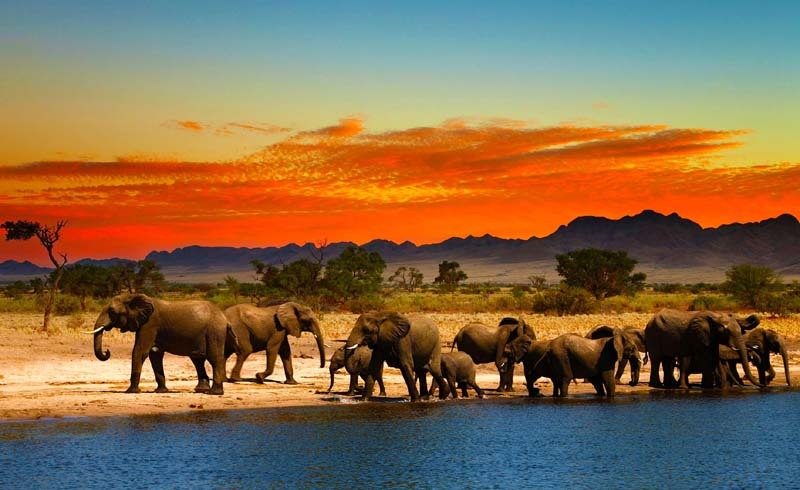 Located in northern Botswana, Chobe National Park is home to one of Africa's highest concentrations of wildlife, including all of the Big Five. In particular, the park is famous for its elephant population, believed to be one of the largest in the world. The center point of the game reserve is the Chobe River. Here, animals gather in their hundreds to drink, play and in some cases, hunt. 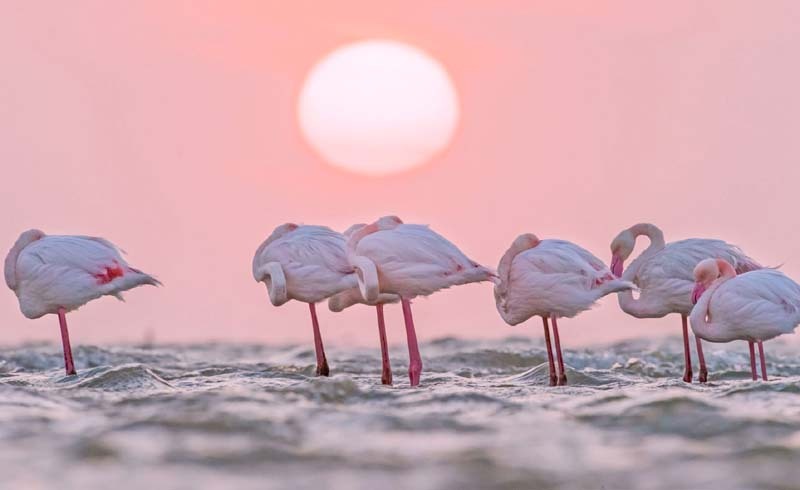 A river safari is a rewarding and uniquely special experience, giving you the opportunity to look out for the park's abundant birdlife as well. If you're looking for the ultimate beach vacation, look no further than Mozambique's remote Quirimbas Archipelago. 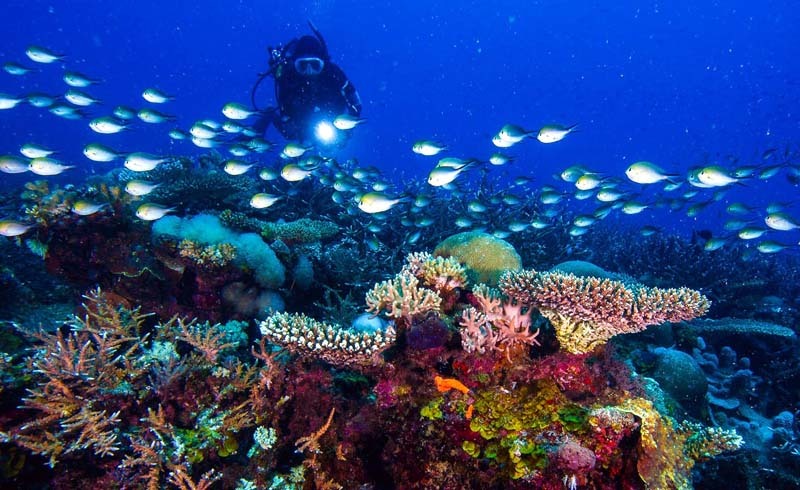 Comprising 32 coral islands strung out along the country's northern coast, the archipelago is a paradise filled with white sand beaches, slender palms, and turquoise waters. Part of the ancient Namib Desert, the Sossusvlei dune sea is a fantasy landscape of soaring sand peaks framed against the deep blue desert sky. Stay within the park's borders at Sesriem Campsite in order to gain early access to the dunes. Climb iconic Dune 45 in the dark, and experience the spectacle of sunrise from its summit. 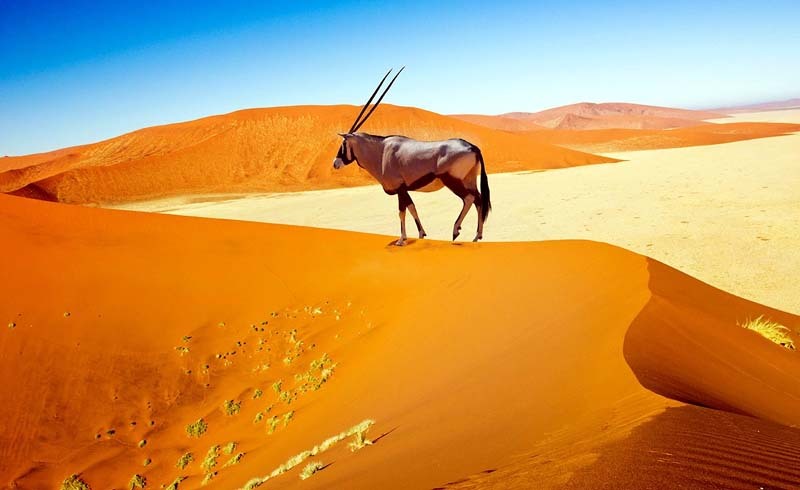 Sossusvlei is a hiker's paradise and a dream for photographers. Ancient oasis Deadvlei is particularly atmospheric, with a basin of cracked white clay pierced by fossilized tree trunks and framed by red sand dunes. Also known as the Transkei, the Wild Coast is a stretch of ruggedly beautiful, untamed coastline in South Africa's Eastern Cape province. With plunging cliffs, big waves, and breathtaking abandoned beaches, it is the ultimate place to reconnect with nature. Predictably, it's a hotspot for rock and surf fishing, hiking, and surfing. The Transkei is also the homeland of the Xhosa people, whose pastel-colored rondavels perch on the hillsides above the beach. In the north, Port St. Johns is considered the best jumping-off point for the annual Sardine Run. 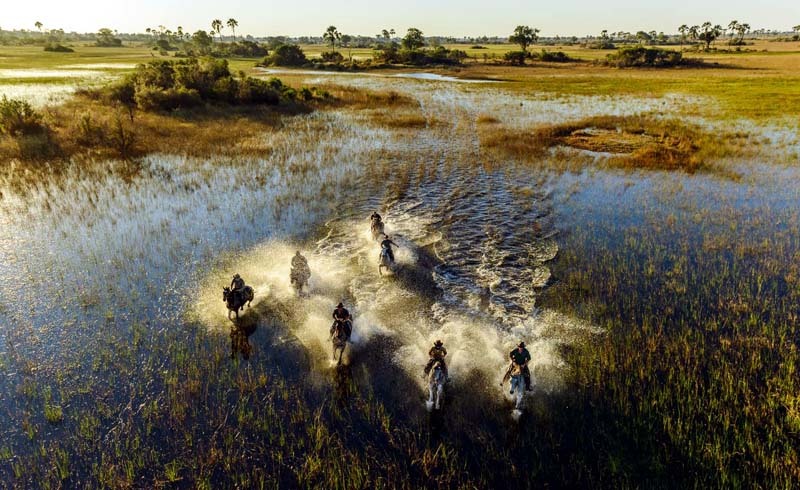 With its water levels dictated by the annual flooding of the Okavango River, the Okavango Delta is a very special habitat with a staggering array of animal and birdlife. The best time to visit is from May to September when the Delta's wildlife is confined to small islands created by the rising floodwaters. This aquatic landscape allows you to explore via mokoro, a traditional canoe; or on foot. There are several luxury lodges in the Okavango Delta, but for a truly memorable experience, arrange to spend at least one night under canvas. Known locally as Mosi-oa-Tunya, or The Smoke That Thunders, Victoria Falls is the largest waterfall in the world in terms of volume. During the rainy season, over 500 million liters of water plummet over the edge of the precipice. 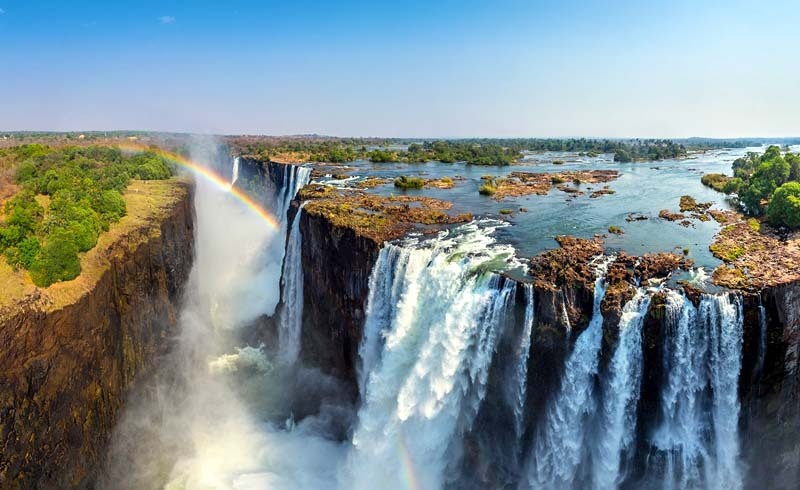 Located on the border between Zambia and Zimbabwe, the falls are best viewed from the air, or from one of the viewpoints strategically placed on the edge of the Zambezi River gorge. Here, the spray from the falls is so impressive that you'll find yourself soaked to the skin in seconds.